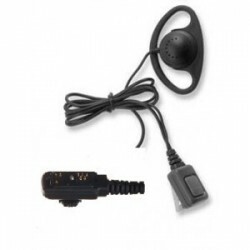 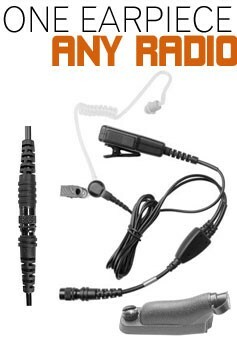 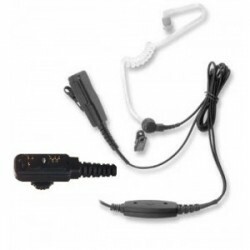 Hytera Radio earpieces for all Current and Past Hytera Radios. 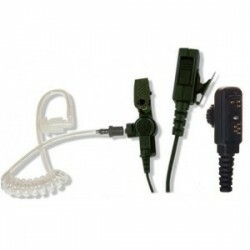 The Hytera PD400 & PD500 range with its 2-pin connector and fixing screw that is perfect for the PD405 and PD505 radios and others that start with PD4 or PD5, the Hytera PD600 Series that is multi pin and works on the PD605, PD665, PD685, X1P and X1E Hytera radios and also the PD700 series, that are perfect for the PD705 and PD785. 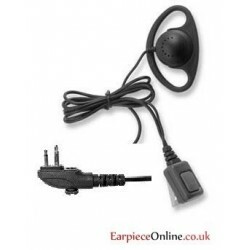 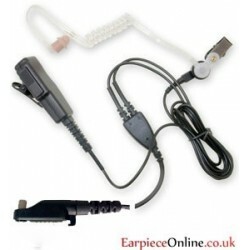 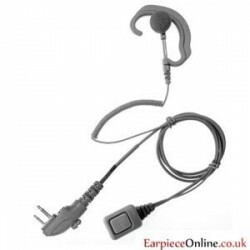 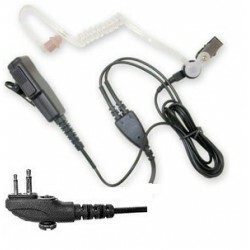 We have a full range of styles of these Hytera earpieces and are of the highest quality. 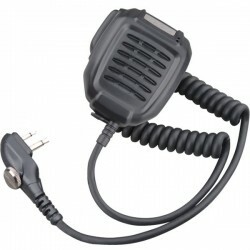 This is a Hytera Genuine Remote Speaker Mic (RSM) for the Hytera PD400 & PD500 Series Radios. 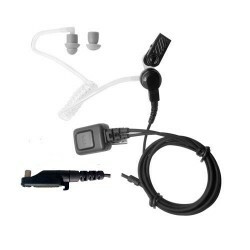 All New Bone conductor with a hi-rose connector with over-the-ear clip, clear speech, removing outside noise and sound for the clearest transmissions in the loudest of environments.